Portland Review is now reading for our Fall, 2013 issue. 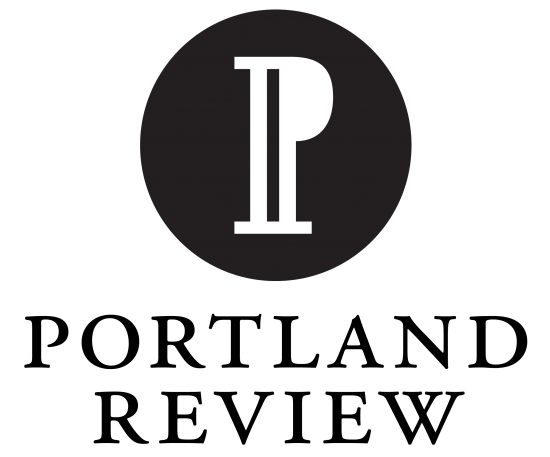 This issue will focus primarily on literary nonfiction and personal essay on the theme of “transition.” But we’re always on the lookout for exceptional fiction, poetry, and artwork to compliment the central focus of the issue and for supplementary publication on our website: portlandreview.org. The issue will be in distribution November 1st, 2013. To be considered for the print issue, your submission must be in (via Submittable) by October 1st, at the very latest. Submissions for the web edition of Portland Review, are rolling, as is publication. Authors receive one complimentary copy of the issue in which their work appears, a discount on additional copies, and our undying gratitude. Please write a cover letter to accompany your submission. Your cover letter should include the genre of your piece, the word count of your piece, how you believe your piece relates to the theme of the issue, and which venue you are seeking publication in (print or web) and whether you are only willing to accept publication in that particular venue, or not. Portland Review does not publish unsolicited previously published work. Simultaneous submissions are acceptable, but please do notify us if your work is picked up elsewhere so that we may remove you from consideration. Terrestrial mail, and email submissions will not be read going forward. Please do not email us directly regarding your submission.